A small canvas icon of this popular saint, yet one we know little about. 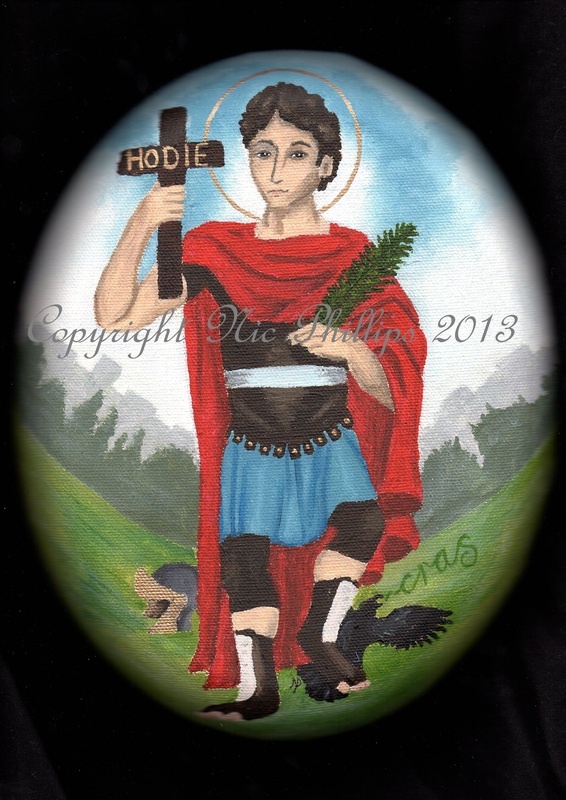 St Expedite was said to be an early Christian martyr, a Roman soldier who converted and was beheaded for his faith. The image shows him treading on a crow, symbolising silencing the chattering of the mind and procrastination. The cross he bears has the word HODIE (TODAY), meaning do not put off until tomorrow what you should do today. 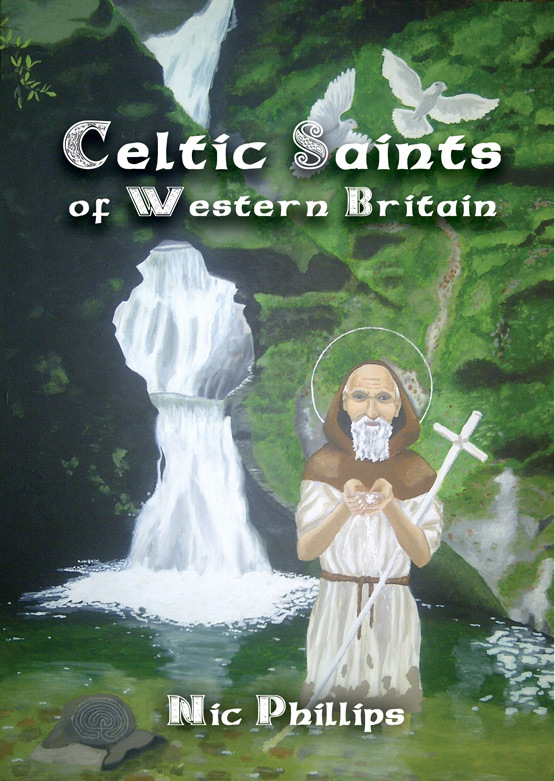 This saint was delisted by the Catholic Church for too little evidence being available about his life, yet he remains popular with those in need of fast assistance and his unofficial feast day is April 19th. Acrylic on canvas (8in x 10in).